Despite existing since the 90s, ecommerce has only recently become the status quo for businesses that are serious about securing market share and increasing revenue. 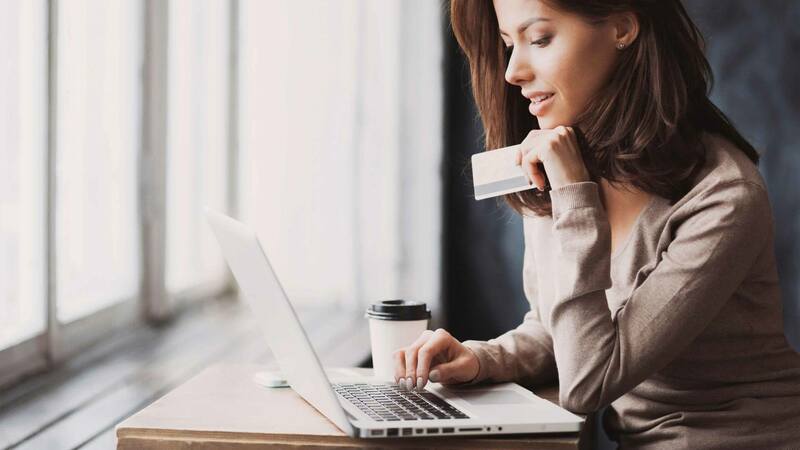 In a world where time continues to be the greatest commodity, ecommerce provides a cost-effective, automated way to simplify and speed up the purchase process. Curation and personalization will be a big part of ecommerce moving forward. Today, over 40% of global internet users have purchased products online via desktop and mobile devices – that’s more than 1 billion online buyers, and the number continues to grow. In particular, mobile ecommerce is experiencing tremendous growth, thanks to the burgeoning mobile device market. Magento, ATG, Hybris, GSI Commerce, K-Ecommerce… the emergence of reliable ecommerce technologies in mobile, social commerce and customer experience is transforming the retail industry. The challenge for today’s organizations is harnessing those platforms to personalize product offerings and provide satisfying online shopping experiences. Having a digital partner who understands that space has never been so critical. Idea Rebel is platform agnostic, providing ecommerce solutions that focus on data-driven personalization. Thanks to our expert developers and best-of-breed technologies, clients like Quiksilver, Prana and Keurig continue to enjoy increased traffic and revenue growth. Click here to find out which platform is right for you.